Dr. Sigal is actively involved in clinical research. 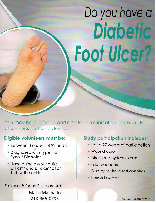 He has been a principal investigator in multiple multi-center diabetic wound care, diabetic foot infection and Athlete’s foot infection clinical trials. 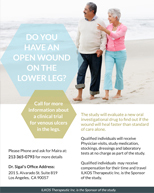 These trials typically involve investigating new state of the art wound care products, medications and devices. Patients come from all over Southern California to participate in the clinical trials. 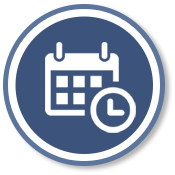 Patient participation in the research trials is completely voluntary and cost free. All of the supplies and travel expenses are provided at no charge to the patients who participate in the study. 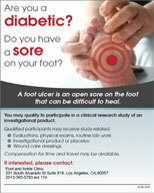 Our center is currently looking for volunteers for a clinical trial for patients with diabetic foot ulcers & venous leg ulcers.